Founded in 1941, the mission of Christian Aid is to eradicate the causes of poverty, striving to achieve equality, dignity and freedom for all, regardless of faith or nationality. Of the many crises they deal with on a daily basis, safe drinking water has been identified as the number one priority in sub-Saharan Africa where every day 5,500 children lose their life due to diseased water. For as little as £10, Christian Aid can provide a child with a lifetime supply of clean, fresh water. 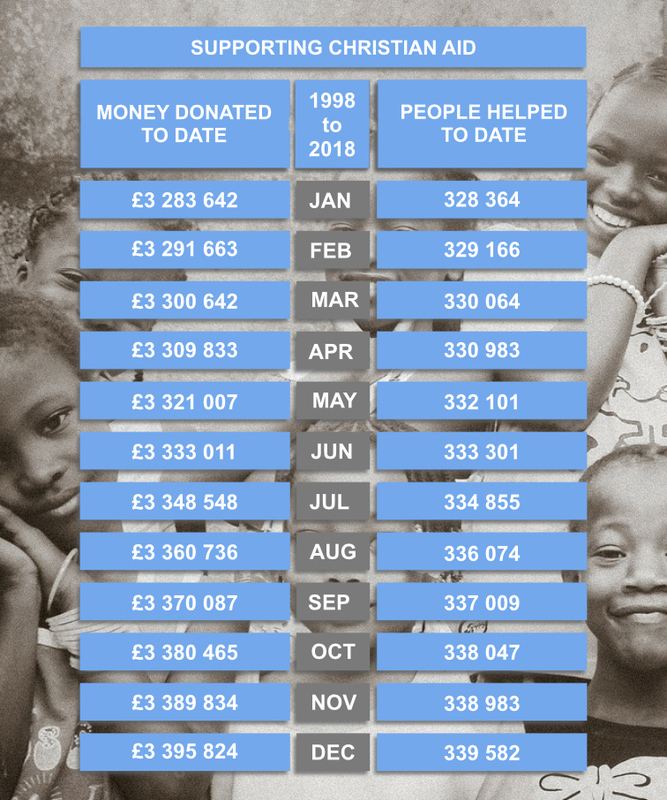 With each bottle of water that we supply, Christian Aid receives a 10p donation; cumulatively over the years, and thanks to your support, we have raised more than £3,1 million which has been enough to supply more than 300,000 children with water for life. Building on this success and with our continued funding, for the next three years Christian Aid will focus on two specific projects in Malawi and Ethiopia. With our help they will be able to expand and develop these projects enabling 14,000 people to gain access to desperately needed water so that they can build healthier and more resilient communities. 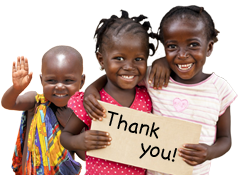 If you appreciate our ethos, but are not yet an AquAid customer, contact us today to learn more about how you too can help us and Christia n Aid bring the gift of water to a community in need.